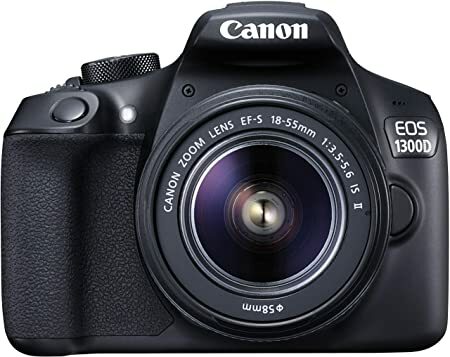 The lowest price of Canon EOS 1300D DSLR Camera (Body with EF-S 18 - 55 IS II) ( Black ) is at Flipkart where is it is for INR 0. This price is INR 83797 lower than the other price for the product. The prices for the product change across variants. 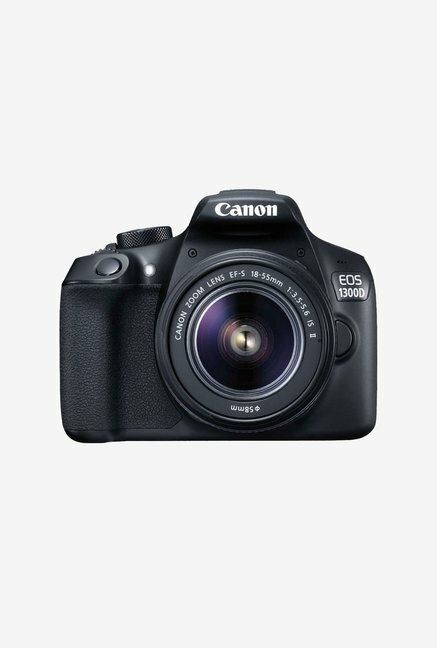 The price for Canon EOS 1300D DSLR Camera (Body with EF-S 18 - 55 IS II) ( Black ) is valid across Bangalore, Hyderabad, Chennai, Mumbai, Delhi, Pune and Kolkata. 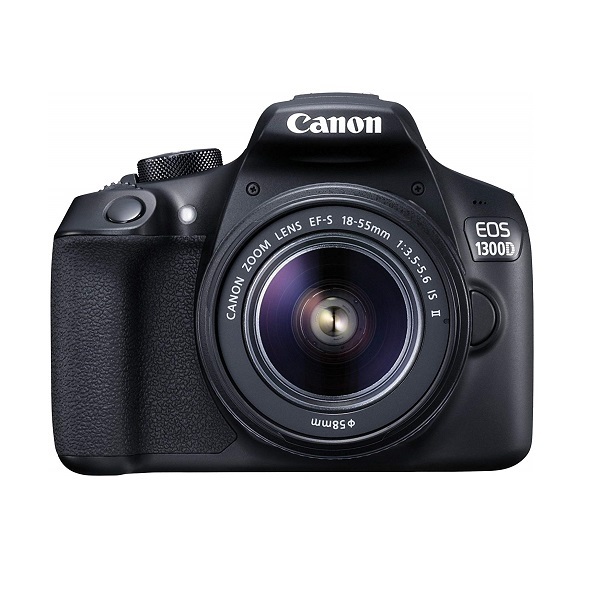 The Canon EOS 1300D DSLR Camera (Body with EF-S 18 - 55 IS II) ( Black ) is available at best price of INR 0 on Flipkart. My first dslr.... Awesome package by flipkart....packed very nicely.....and the gift received from offer....Motorola pulse headphone...amazing. ... I m totally satisfied with both the products.....thank you flipkart. ..